Blake Shelton To Propose To Gwen Stefani On Valentine’s Day – Buys $500K Diamond Ring! It might finally happen! Rumor has it that Blake Shelton is planning on popping the big question on Valentine’s Day! 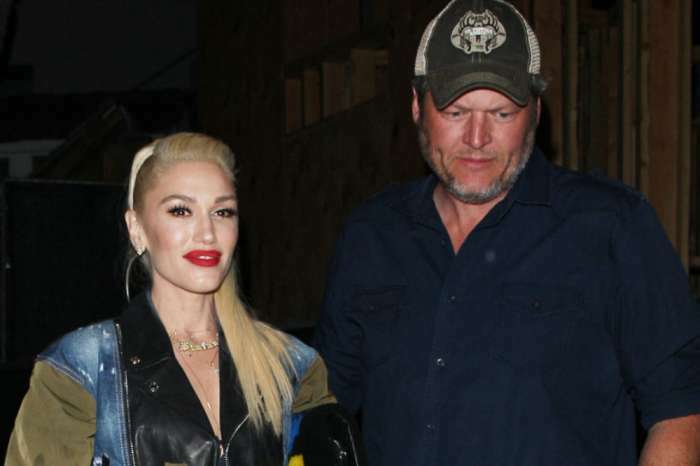 Gwen Stefani and her country crooner boyfriend could be engaged by the end of this month if the man’s shopping for a specific type of jewelry is any indication that they are ready to take their relationship to the next level. We have learned that Shelton’s team has been helping him shop for a diamond ring and knowing that February 14 is almost here, he might decide to propose on the most romantic day of the year. How cute would that be? Gwen and Blake would be proving once again that they are the ultimate ‘couple goals’ pair in the entertainment industry. Rumors that Blake would propose on Christmas turned out to not be true, but now, it feels like it’s going to really happen considering that he is buying a ring. Speaking of rings, the source also told us what man is looking for. That sounds great! We’re sure Gwen is going to love it. 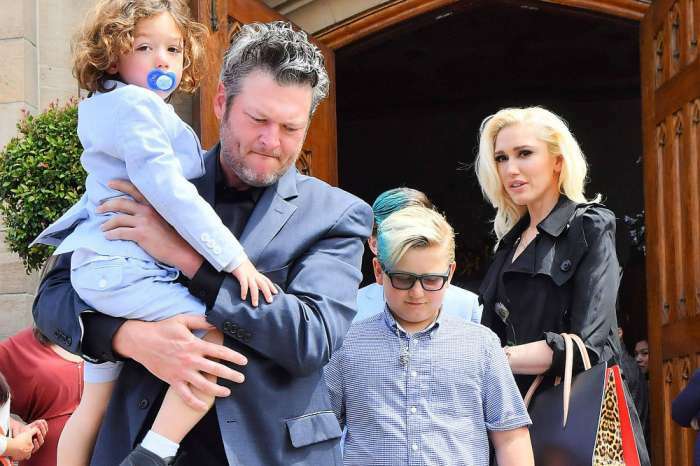 In addition, according to the same insider, it sounds like Blake is not afraid to spend a fortune on it – Gwen is worth it. Nothing is sacred anymore. Celebrities have to be one up on the paparazzi. What a spoiler alert for Gwen. I hope Blake married Gwen already and fooled them all.